Elizabeth Schaefer, 38, indicted by a Harris Co. Grand Jury. 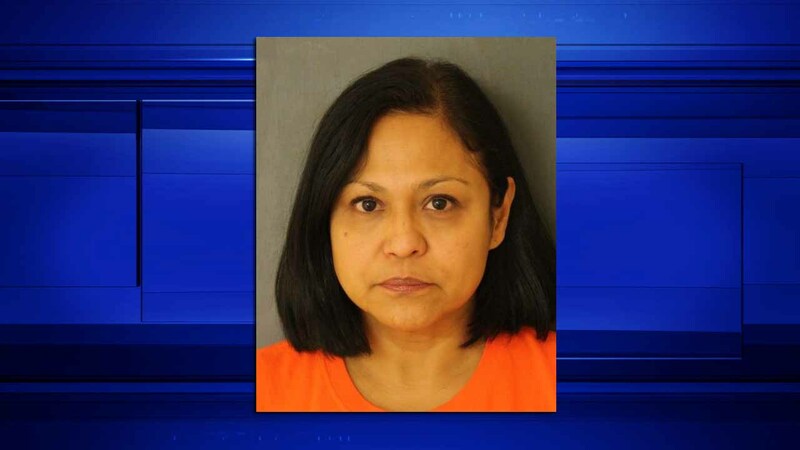 HARRIS COUNTY (KTRK) -- A former support specialist at Stratford High School, Elizabeth Schaefer, 38, has been indicted by a Harris County Grand Jury on two separate felony counts involving the misappropriation of fiduciary funds and theft by a public servant. Schaefer was employed by Stratford High School Principal Chris Juntti to collect, count and deposit student activity monies. Prosecutors allege between Aug. 1, 2012 through Oct. 25, 2013, those student activity funds began to have shortages. Checks began to be withheld for long periods of time and when finally deposited, made up for the missing amounts of cash from those funds. To read more from our Houston Community News partner, Memorial Examiner, CLICK HERE.